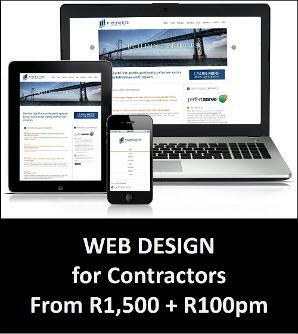 We Accommodate the Contractors that Help Make Africa GREAT! 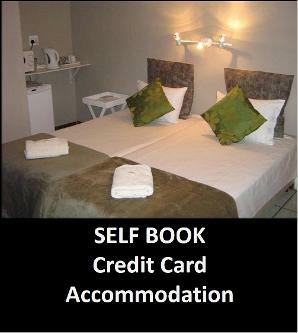 Welcome to Self Book Contractor Accommodation in Southern Africa, a division of The JoMel Group. 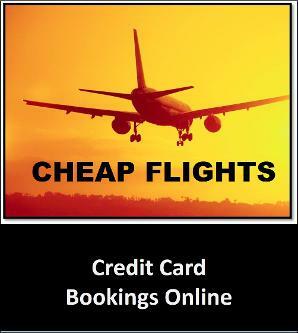 Managers usually want to book their own short-term and long-term contractor accommodation in long-stay and group facilities throughout Southern Africa. Since 2007 The JoMel Group We've been accommodating contractors throughout Southern Africa since 2007.in cities like: Bloemfontein, Cape Town, Durban, East London, Johannesburg, Kimberley, Nelspruit, Polokwane, Port Elizabeth, Pretoria, and many towns like Bloemhof, Cala, Colesburg, Despatch, Klerksdorp, Koffiefontein, Kokstad, Mafikeng, Middelburg MP, Mthatha, Tweespruit, Queenstown, Vereeniging, Virginia, Welkom etc. More recently we have also been assisting contractors with accommodation in cities of Gaborone and Maun in Botswana and are currently working on securing long stay facilities in Maseru (Lesotho). 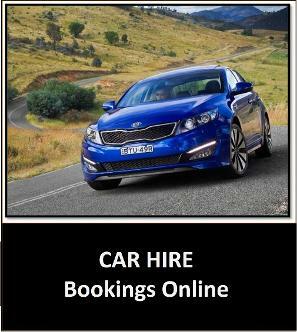 Our contractor accommodation services provide lodging for your whole crew anywhere in South Africa, providing we have availability. Managers, Supervisors, Technicians can also be accommodated separately from workers should this be required. 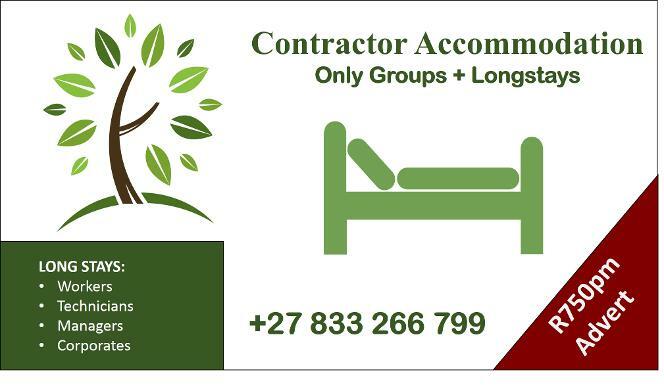 Contractor Accommodation Throughout Southern Africa! We Accommodate the Contractors that are Making Africa GREAT!